There’s no debate over the importance of proactive maintenance for all makes, models, and ages of cooling systems. Regular and thorough inspection, cleaning, and tuning is necessary to optimize ongoing performance. Unfortunately, investing in professional service doesn’t always add up to maximum benefits. 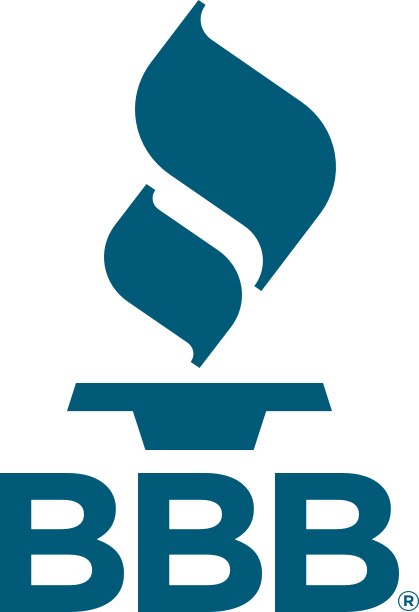 Make sure you get peak value by calling Schnorrbusch Heating & Air Conditioning for air conditioner upkeep anywhere across Terrell, TX and surrounding areas. As a family founded, owned, and operated business, our personalized approach adds up to your complete satisfaction. Why is annual air conditioner maintenance necessary? Our highly trained, experienced, and dedicated professionals thoroughly and properly service all components. 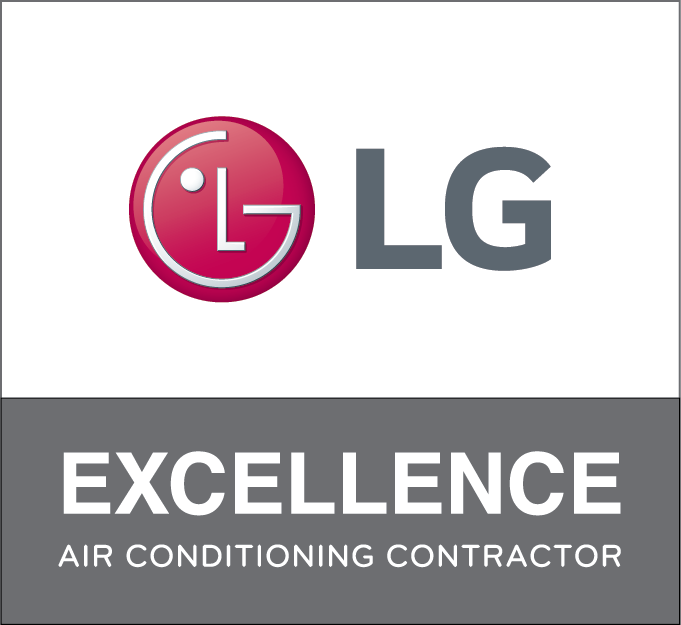 We restore efficiency levels, protect air quality, ensure cooling capacity, extend service life, and isolate concerns before they cause costly malfunction. For trusted air conditioner service, call Schnorrbusch Heating & Air Conditioning today! We save you time and money and keep you comfortable, no matter what the weather brings. There’s no disruption to your home, no damage or mess, and the process is both quick and cost-effective. 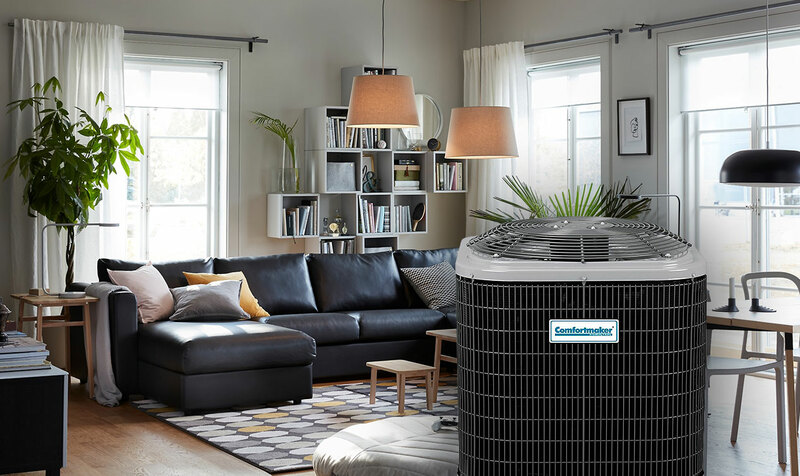 Contact the professionals from Schnorrbusch Heating & Air Conditioning for quality air conditioner service throughout Terrell, Elmo, Talty, McLendon-Chisholm, Forney, and Kaufman, TX.